First look at Soderbergh's new thriller. 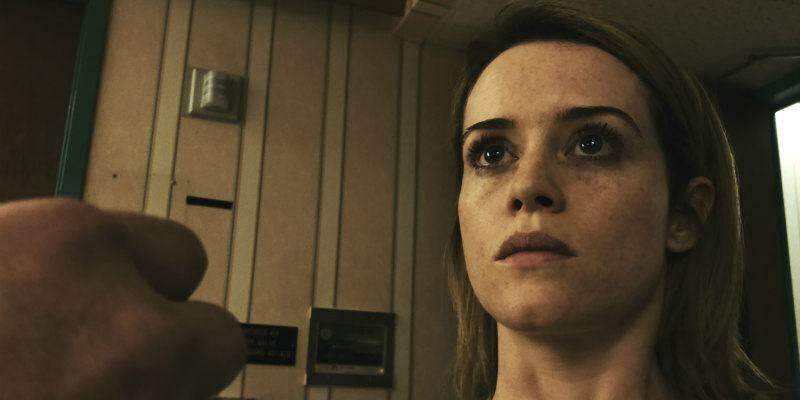 After emerging from a predictably brief 'retirement' with Logan Lucky last year, director Steven Soderbergh is back in the filmmaking groove with Unsane, a film he secretly shot recently using an iPhone. The movie stars Claire Foy as a young woman who finds herself committed to a grim psychiatric institution against her will. Juno Temple, Jay Pharaoh and Joshua Leonard also star. 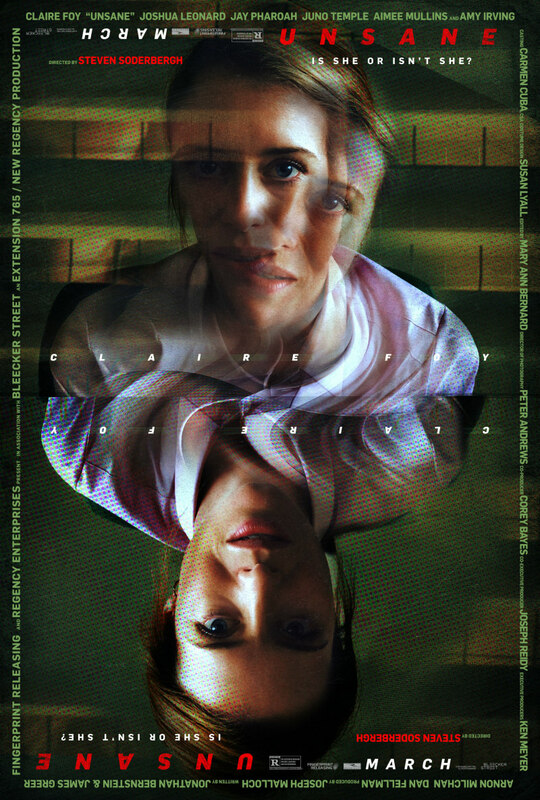 Unsane is in UK/ROI cinemas March 23rd.